With a pre-paid plan, your funeral is paid for at today’s prices. Increasingly, pre-paid funeral plans are becoming an integral part of later life planning for people in the 50+ age group, enabling them to specify their funeral wishes in advance. With a pre-paid plan, the funeral is paid for at today’s prices, and most plans also include an allowance for third-party costs such as the minister’s fee and the fees charged by the cemetery or crematorium. We are authorised agents for the FROM50 Funeral Plans provided by Golden Leaves. They have been providing funeral plans for over 30 years and are registered with the Funeral Planning Authority and the National Association of Funeral Plan Providers. Golden Leaves pays a fee to us for our time at no extra cost to you. 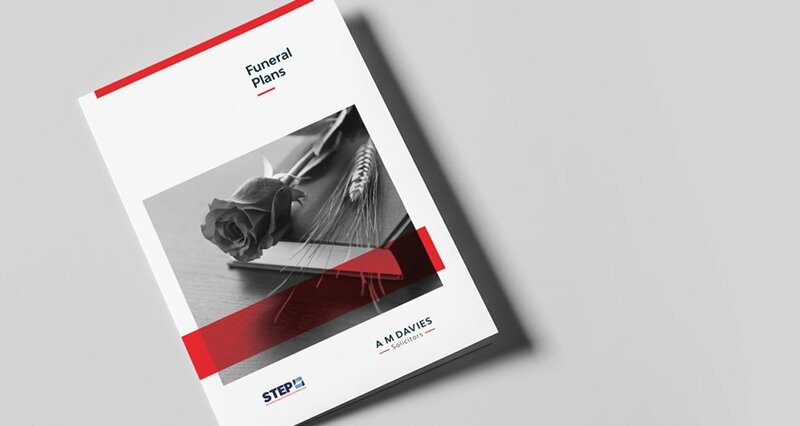 In this leaflet we explain how the funeral plans work, and how you can save your family stress and expense by paying for a funeral in advance.